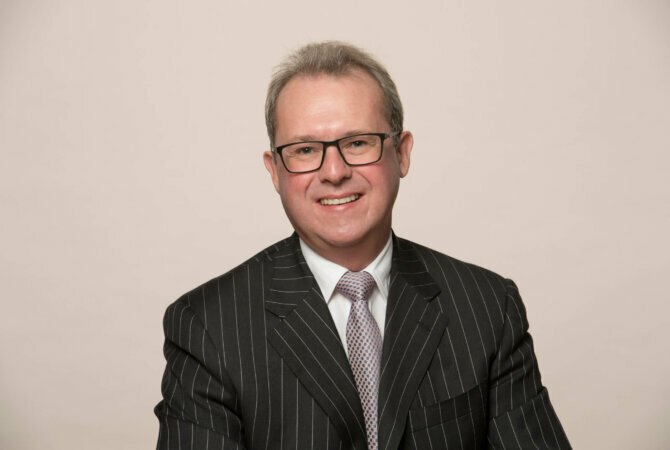 Andrew Hitchmough specialises in all forms of corporate tax, VAT and Customs duties. He has a strong advisory practice but is particularly well-known for his litigation experience in the Courts and Tribunals. He lectures frequently on VAT and corporate transactions. An indirect tax specialist who attracts attention for his vast expertise in the area. He has represented the taxpayer and HMRC in some of the most high-profile VAT cases of recent years. He also has knowledge of the laws surrounding other indirect taxes such as gaming duty. He excels in cases that implicate banking and accounting law.